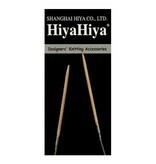 If you are looking for a quality circular knitting needle at an affordable price-point then the HiyaHiya bamboo circular knitting needle would be a perfect choice. These circular knitting needles have a flexible cord and smooth joins. 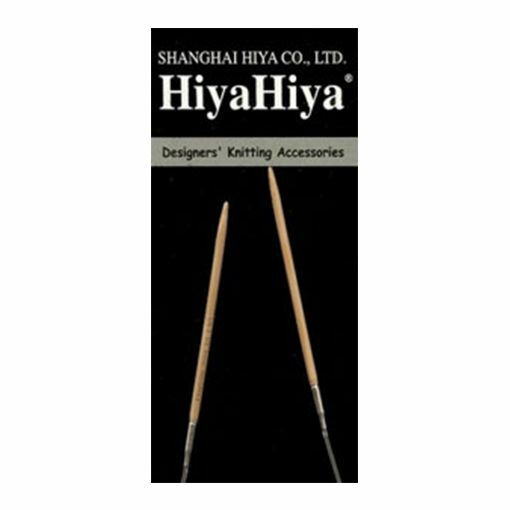 As an added bonus, every HiyaHiya knitting needle includes a free gift.